environment in East Lake Macquarie. We are conveniently located in Findon Street in Marks Point just off Marks Point Road, with on-site parking and buses close by. 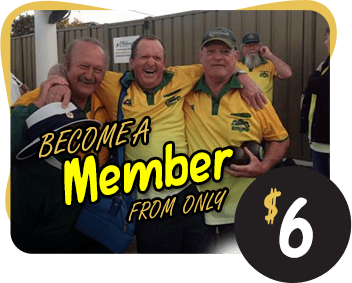 The Club offers both social and bowling memberships and new players are welcome to try out bowls before deciding on joining up to play. Whether you are interested in playing bowls, wish to relax after work or catch up with friends, the club bar is open daily, so come and join us soon. There is a set of Dress Regulations for our club and failure to adhere to their guidelines will result in non admittance. After 7.00pm full dress regualtions come into effect.